Welcome to KDR Plumbing & Heating. 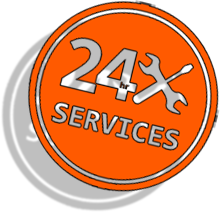 We are an experienced, established team who have been servicing the plumbing and heating needs of the people of Colchester, Chelmsford and surrounding villages for well over 25 years. 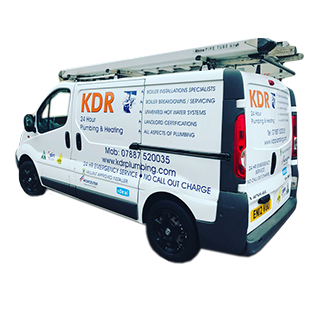 Welcome to KDR Plumbing & Heating Ltd. We are an experienced, established team who have been servicing the plumbing and heating needs of the people of Colchester, Chelmsford and surrounding villages for well over 25 years. 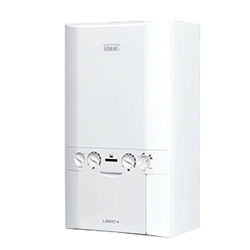 We have experience fitting all types of domestic boilers and we would be very happy to assist with your boiler selection if you looking to install a new one.